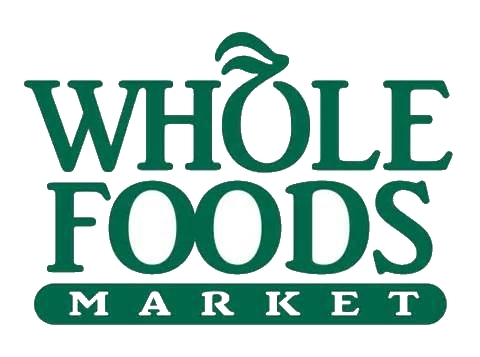 Here are the Whole Foods Deals Portland NW 6/15/16 – 6/28/16!! Whole Foods changes their ad pricing twice a month. The “SECOND” ad cycle for this month goes from 6/15 through 6/28. Here are the items that are on sale these weeks in the Portland, Oregon area. Here are the Whole Foods Deals Portland NW 5/25/16 – 6/14/16!! Whole Foods changes their ad pricing twice a month. The “FIRST” ad cycle for this month goes from 5/25 through 6/14. Here are the items that are on sale these weeks in the Portland, Oregon area. Here are the Whole Foods Deals Portland NW 5/11/16 – 5/24/16!! Whole Foods changes their ad pricing twice a month. The “SECOND” ad cycle for this month goes from 5/11 through 5/24. Here are the items that are on sale these weeks in the Portland, Oregon area. Here are the Whole Foods Deals Portland NW 4/27/16 – 5/10/16!! Whole Foods changes their ad pricing twice a month. The “FIRST” ad cycle for this month goes from 4/27 through 5/10. Here are the items that are on sale these weeks in the Portland, Oregon area. Here are the Whole Foods Deals Portland NW 4/13/16 – 4/26/16!! Whole Foods changes their ad pricing twice a month. The “SECOND” ad cycle for this month goes from 4/13 through 4/26. Here are the items that are on sale these weeks in the Portland, Oregon area. Here are the Whole Foods Deals Portland NW 3/30/16 – 4/12/16!! Whole Foods changes their ad pricing twice a month. The “SECOND” ad cycle for this month goes from 3/30 through 4/12. Here are the items that are on sale these weeks in the Portland, Oregon area. Its been a slooooowww 3 weeks at Whole Foods. There are the best I could find so far this ad cycle! As many of you know, I really like these(Maybe personal preference). hehe. While i’m typing up the New ad cycle deals for Whole Foods, this deal hit my radar, which I am making a separate post for. 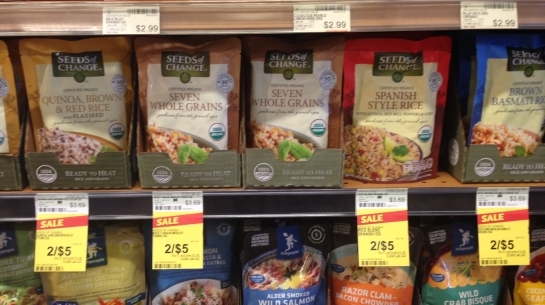 This deal gets us $1.00 Organic Rice Pouches! These are the cheapest they have been in almost 1 year!